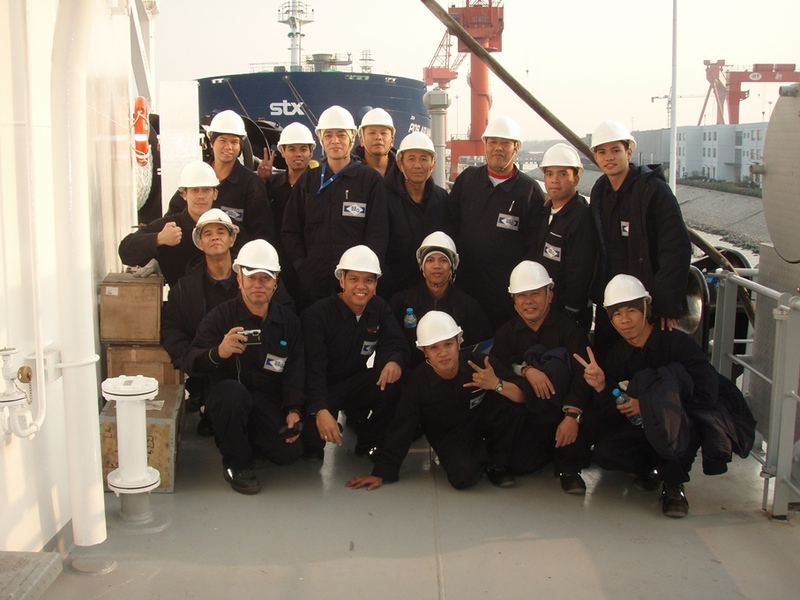 We offer qualified and experienced crew as per STCW regulations for Container Vessels, Multi Purpose Vessels and Dry Bulk Carriers. 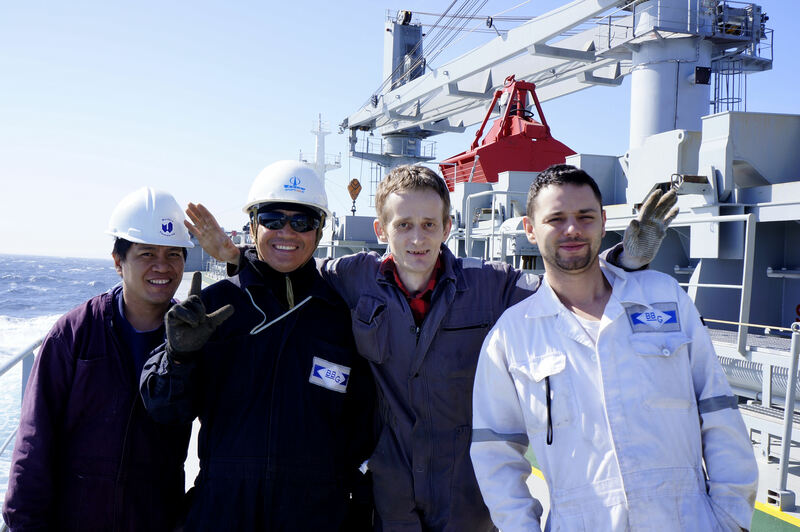 With our partners in Europe and Asia, we can offer reliable crew management services according to the requirements of our clients, from our pool of repetitive seafarers, who have good records of service contracts with the company. It is company policy to recruit only certified crew, who hold the necessary experience and who have passed a thorough medical examination ascertaining their fitness for their position onboard. 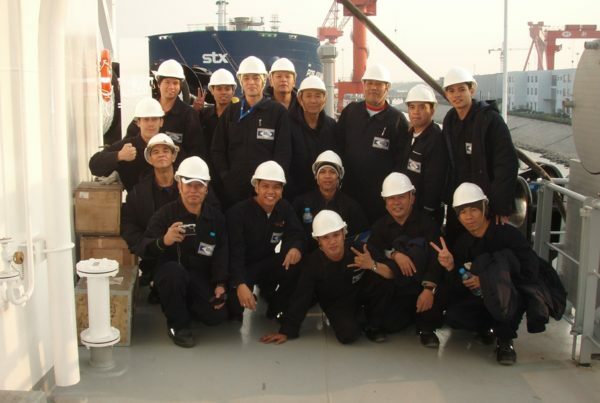 We take true care for the crew’s welfare, and as a result of this, the retention rate of our pool of qualified seafarers is to the appreciation of our clients. AML is certified by Lloyd’s Register as a Seafarer Recruitment and Placement Service provider, in accordance with MLC 2006. 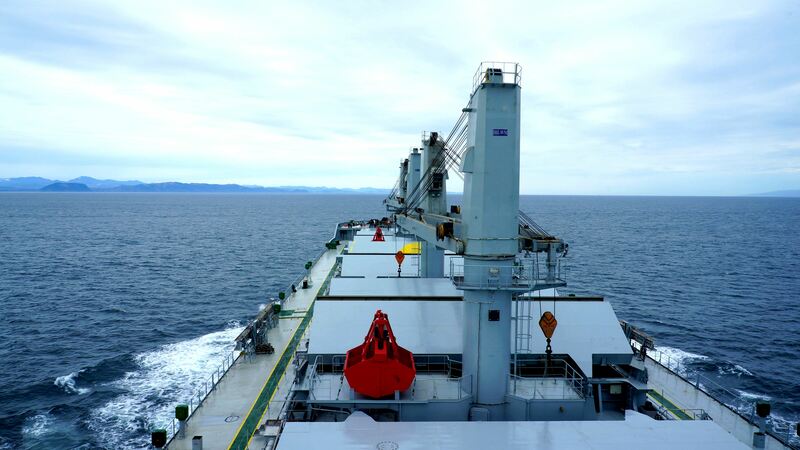 Through its contacts with training schools, AML offers training to crew in order to enhance both the performance of the crew and the vessel as well as organize other specific training as per owners requirements. 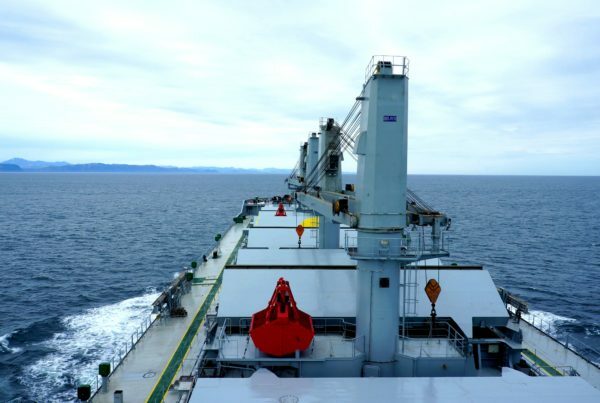 Our team at AML can assist you with various marine advisory services through our combined knowledge and several years of experience in ship management, maritime technical roles and seafaring.